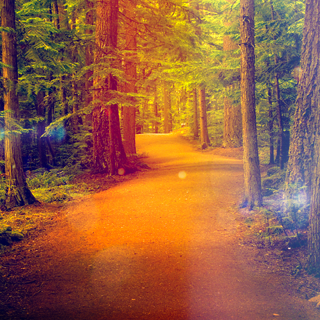 October Featured Plans give you insight into God's Word for your life. Craig Groeschel, 7 days Pairing excerpts from the book #struggles with daily devotionals, author and pastor Craig Groeschel helps steer you toward a Christ-centered life and away from dependence on technology. 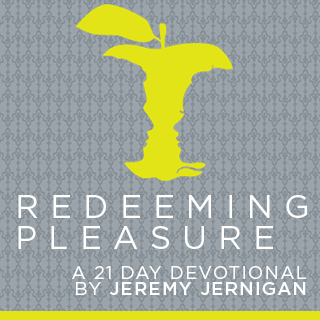 Jeremy Jernigan, 21 days Jernigan reveals God's goodness through Scripture, showing how actively pursuing God will lead you toward that "life to the full" that Jesus promised. 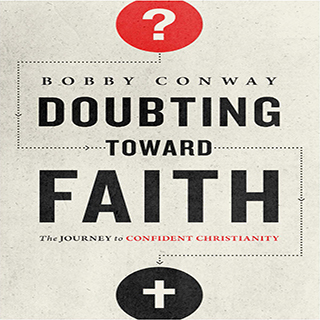 10 days Actively redirect your doubts toward faith, where you'll discover more dependence on God, deeper empathy for others, and renewed inspiration to seek satisfying answers for life's big questions. 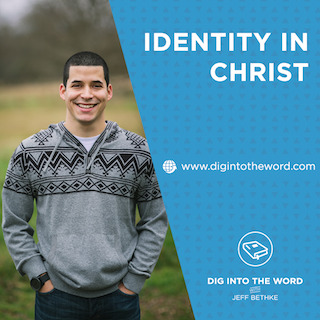 Jeff Bethke, 7 days Following daily Scripture selections with questions for meditation, Jeff Bethke helps you understand the benefits — and expectations — of what it means that God has adopted you into His family. North Point Ministries, 30 days The staff of North Point Ministries shows how focusing on our most important relationship — with Jesus — helps us lead others into relationship with Him. 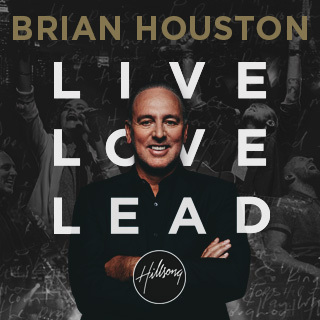 Brian Houston, 14 days Founding and Senior Pastor of Hillsong Church Brian Houston shares biblical principles of life, love, and leadership that will help you follow the unique roadmap your Creator has set before you. Where does the work you do fit in God's purpose for your life? 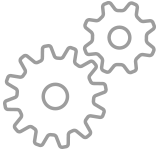 Get biblical insights and daily tips for your work week from our featured partners. Bible Plans on the go — Audio Plans help you engage with biblical truth and wisdom, wherever your day takes you! Let these short bursts of inspiration bring the Bible to life in your day, reminding you of God's goodness through His Word. Scripture has a lot to say about the ways we connect with other people. Let our partners help you discover meaningful passages for almost every situation.